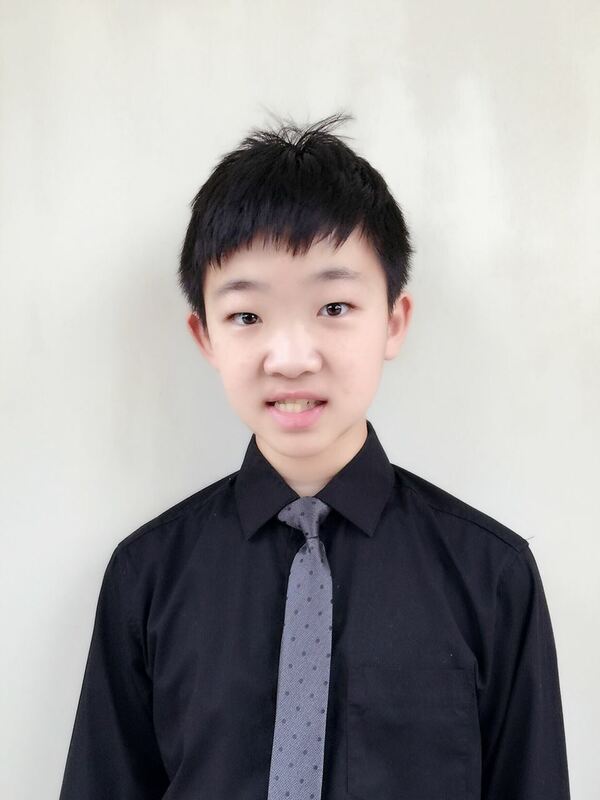 About the performer Bryant Li, 13, is a rising 8th Grader in Beckendorff Junior High (BDJH). He started piano at age 6 with Mr. John Weems. Musical accomplishments include: Steinway Junior Piano Competition - Houston Winner (2018), New Orleans Piano Institute Concerto Competition Winner (2018), MTNA Piano Competition Texas Junior Piano – 2nd (2017), Clear Lake Youth Concerto Competition Junior Piano -1st (2018 and 2016) , Symphony North Young Artist Concerto Competition – 2nd (2017), Baylor/Waco Piano Competition – 1st (2018), TMTA Piano Solo Competition – 2nd (2018), Blinn College Young Pianists Competition - Grand Prize Winner (2016, 2017); Texas State University Young Pianist Competition -1st (2016 to 2018); Rochelle Liebling Kahan Memorial Fund Competition for Child Piano Prodigies -1st (2014); Houston Forum for Young Artist Competition at UH- 1st (2013, 2015~2018). Bryant is also Houston Young Artist (2015-2018), and is honored to be 3-year Music Doing Good scholarship recipient (2016~2018). In Mar-2016, Bryant was chosen for NPR’s “From the Top” national recording #321 as the only pianist and youngest performer. Bryant is one of the founders for Music of Harmony (MOH) - a non-profit youth-led music based organization with about 400 students, 20 team leaders and presented 150 volunteer performances and outreach concerts in senior homes, hospitals, churches and piano gallery in Sugarland, Katy and Houston area since October 2016. Bryant is in highly competitive school science Olympiad team. He wishes to major in both neuroscience and music when he grows up, and utilize sensation and happiness of music to aid in cure for patients.